The term Commercial-CIZE, sometimes known as Commercial-CIZING, was created by Len Saunders of the United States in 1989. Since then, 1000's of children have learned to enjoy exercise while they watched television. 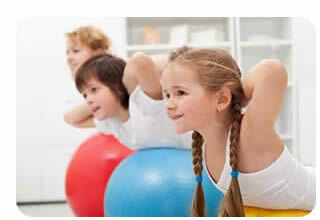 Children all over the globe are leading sedentary lifestyles. Reports out of The President's Council on Fitness, Sports, and Nutrition have stated that 40% of all 5-8 year olds suffer from at least one risk factor for heart disease (physical inactivity, obesity, high cholesterol, high blood pressure). The children's obesity epidemic prevalent in our society is a reality. Numerous resources are stating that children watch an average of 2-4 hours of television a night while they exercise less and less. The key to reducing childhood obesity is the parents. Parents need to monitor what their children do and eat every day. Taking a 'laxed' attitude can prove to be very dangerous. Children must be educated on how to eat properly, exercise daily, play less video games, and watch less TV. Parents need to take a lead role in reducing the rate of overweight and obese children or their children’s life expectancy will grow lower and lower. Healthy habits need to start at a very young age. Waiting for the children to figure out how to exercise and eat healthy on their own may prove to be fatal in the long run. Now is the time to act. Very young children should focus on technique and form during exercise. A ‘fun’ environment should be created to build a positive attitude towards fitness and sport. Commercial-CIZING makes exercise fun! Important lifelong habits begin at a young age. Commercial-CIZE your children to start them on the correct path to a healthy lifestyle. The amount of overweight or obese children has significantly gone up over the last couple of decades. It is fair to state there are many children all over the world that have become very sedentary. They sit in front of the television, work on the computer, play video games, or read too many comics. To be honest, most of us are probably guilty of this once in a while, although, we should try to exercise every day! So, here was the dilemma. The children who watch over 20 hours of TV per week were most likely not getting the recommended amount of daily exercise. How do you get them to exercise without taking away their television privileges? Realistically, some parents should probably cut the amount of TV time down about 50%. The problem is; who is going to monitor this if both parents are working late, and the child is responsible for their own actions when they come home? There has to be a way to get children to exercise while they watched television. 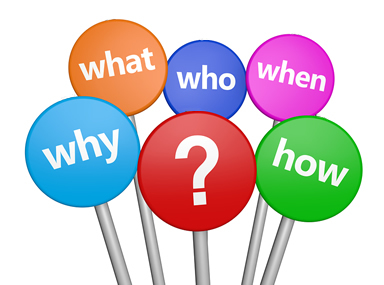 Did you realize that every 8-10 minutes most channels were devoted to commercial time? How about if a child committed to exercise every time a new commercial came on the TV? Thus, the phrase ‘Commercial-CIZE’ was born. 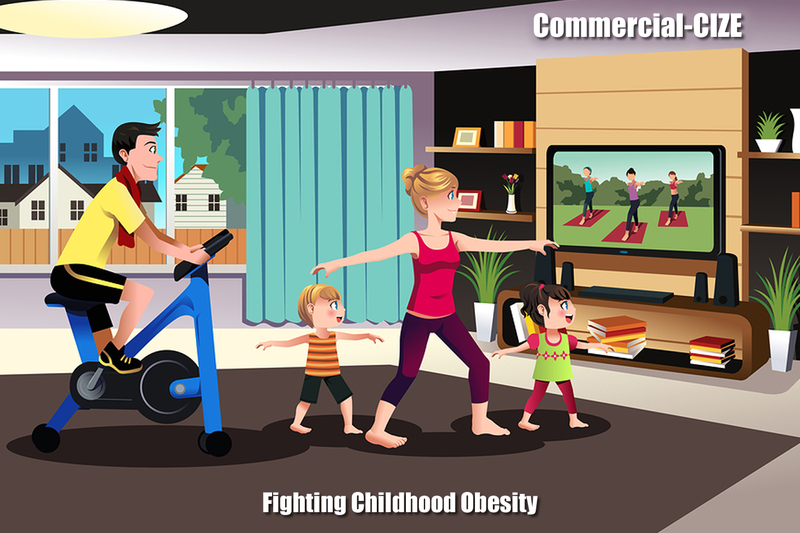 Children should pick realistic exercise goals to perform during commercials. Acceptable guidelines should be created between adult and child. The impact will be amazing. 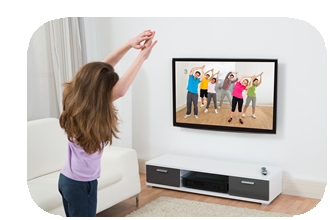 Some suggestions of exercises children can perform during the commercials include: Push-ups, Curl-ups, Jumping Jacks, Stretches, Arm Circles, Jumping Rope and Hopping....These were all considered to be safe activities. Adult supervision is recommended with all exercises performed. Let's do the math. If a child watches 2 hours a day of TV, that equals to about 30 minutes of commercial time. That 30 minutes can now be used for exercise time. If a child watches 4 hours of TV a day, that equals to 1 hour of exercise time. To find guidelines, go to the download section for more information. Here is an example of what an 8-year-old child may do during a commercial-CIZE period watching a half hour TV show. We will envision there are 3 separate commercial breaks per show, each break showing 3 commercials (total 9 commercials per half hour). Most shows will have a commercial break at the beginning of the show, the middle, and at the end of the program. If you run out of exercise ideas during future commercials, just repeat the examples given during breaks 1, 2, and 3 mentioned above. Remember, parent supervision is important. Use the checklist provided on the downloads page to keep track of your progress. Please keep in mind, Commercial-CIZING is not to replace a regular exercise session, but to work in conjunction with the child's already established exercise routine. Whether you are a parent, or a teacher, feel free to use any of these free downloads with your children. They were all created to be easily modified for your needs. All files are in Microsoft Word format. Q. My child does not watch television. How can I still participate? A. There are many different options. If you child reads a book, they can commit to exercise every page or two. If they are on the computer or playing video games, they can commit to exercise every 10 minutes. There is a lot of flexibility with this program. The whole idea behind it is to get children interested in exercise on a regular basis. Q. I never heard of this program. Has it been around for a while and has it received any press? A. Yes, this program has been around for three decades. I just started to make it public recently though my books and this web site. Commercial-CIZING has received a lot of positive press and support through the years. You can view an articles published by Time Inc., Parents Magazine, Muscle & Fitness Magazine, and The New York Times by scrolling up to the top of this page. More recently, you can read about this program in the Orlando Sentinel, New Jersey Life Magazine, Disney Family, Time Out New York and To Your Health Magazine. Q. Is this program only organized thorough the schools? A. Absolutely not! You can organize the program as a parent or a teacher. Q. Is there a fee to participate? A. No. Exercise should be free. Q. Won't sponsors be upset you are promoting a program during their commercial time? A. No. Actually, now the children will be at the TV watching the commercials as they exercise. In many home, the kids will get up and get a snack, play a game, or go to the bathroom during a commercial break. When they Commercial-CIZE, they are actually seeing and hearing the advertisement. Q. Is there place for our family to sign up? A. The material on this web page is purely informational and educational. It was created just to give parents and teachers an idea on how to get children to exercise more often. Q. Does this program support the viewing / usage of television in children? A. No. This web site states Commercial-CIZING is not to replace an exercise program, just to reduce the amount of time children are sedentary. TV privileges should be limited, but that is up to the discretion of each parent.